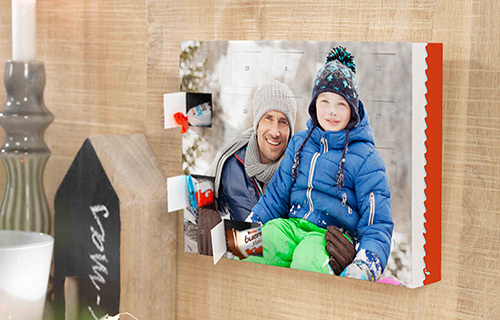 The only photo Advent calendars for younger and older friends of delicious kinder® chocolate. 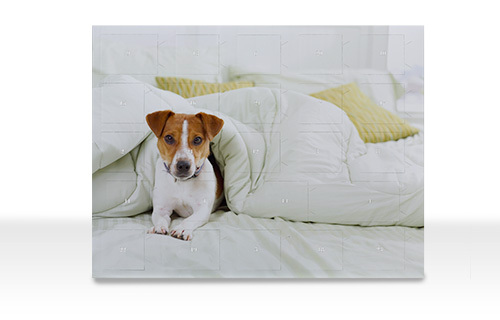 It embellishes the waiting time with your favourite photograph, professionally reproduced in superb print quality. A kinder® friends a day, for each of the 24 days to Christmas! Now also available in XXL format, with a larger picture and more kinder® friends chocolate, which you can choose in the next step under CHANGE PRODUCT.